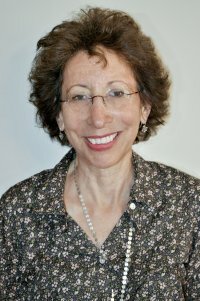 Dr. Judith Cooper is a clinical psychologist and diplomate Jungian Analyst in private practice in Chicago. She is a graduate and member of the C. G. Jung Institute of Chicago. She was adjunct faculty at the Illinois School of Professional Psychology (1999-2000), teaching projective testing. She was clinical supervisor (1991-2002) and director of training (1998-2002) of an APA-accredited psychology internship program at a community mental health center in northwest Indiana. She teaches in the Institute's Analyst Training Program, Jungian Psychotherapy and Studies Program, and lectures widely on the anima/animus, and the clinical use of film. Journal of Analytical Psychology, (2011) 56:138-139 Ma, Shirley See Yan. Footbinding: A Jungian Engagement with Chinese Culture and Psychology. London: Routledge, 2010.